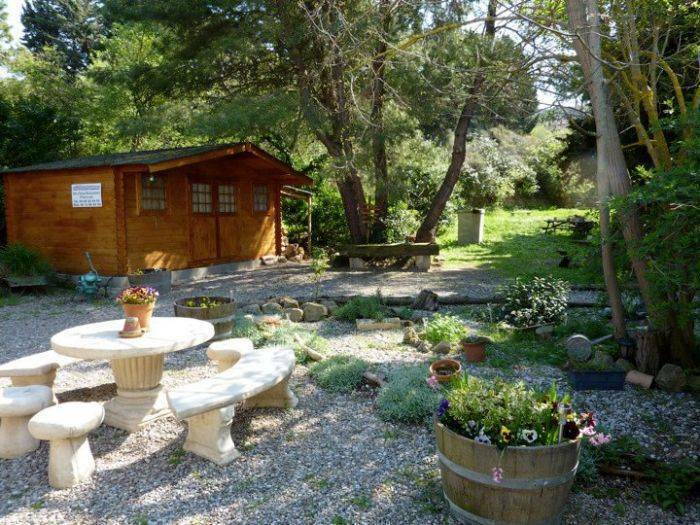 Sidsmums Travellers Retreat is a Gite d'Etape (self catering stopover gite) in the circulade village of Preixan just 10km from Carcassonne, la Cite Medieval, Bus and Train station and the Canal du Midi. 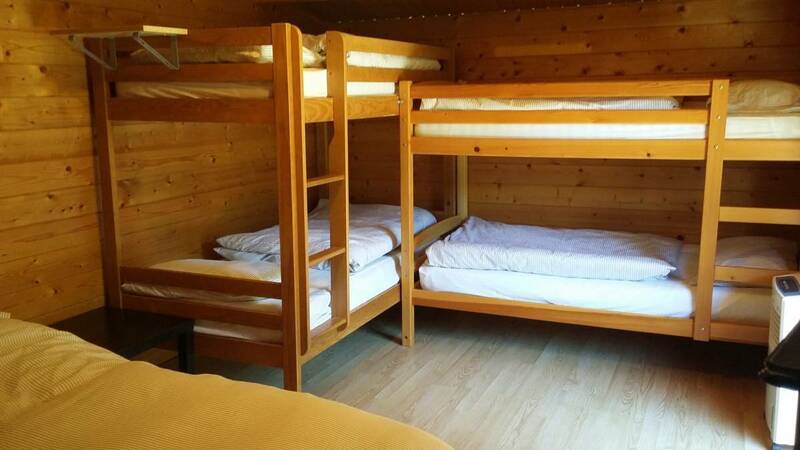 We have a 6 bed dorm cabin, three 6 bed family cabins with a double bed and 2 twin rooms and 1 family room (double & bunks) within the Gite all situated in our beautiful garden with a shower block with 3 showers, 2 toilets, 2 washbasins and laundry sink provide a fully equipped kitchen, cotton bed linen, free wifi, tea, coffee and hot chocolate. A dining area and lounge are also at your disposal along with a further 2 shower rooms with W. C. and sinks. There is a covered terrace, large garden with BBQ, slackline, fussball table, garden furniture and hammock. We can provide transfers to the hostel by prior arrangement at a cost of 10€ per car(before 19. 00). 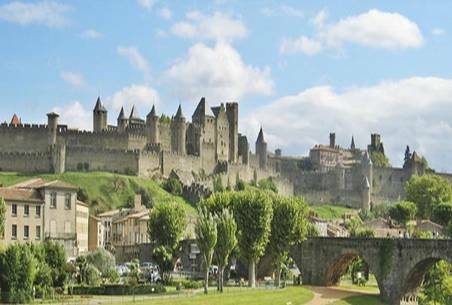 Public transport is the 1€ bus which runs to and from Preixan / Carcassonne 4 times a day (each way). Bikes are also available. We offer FREE pickup for all stays of 3 nights and over. A tourist tax of . 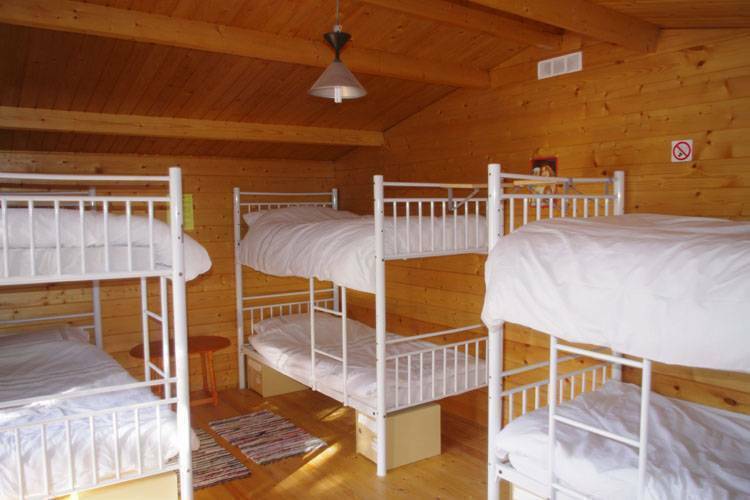 30 cents per person (over 18) per night is payable on arrival. 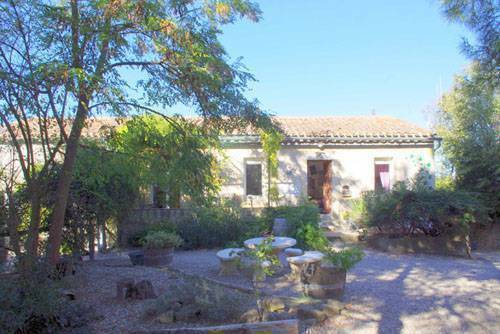 Situated in the peaceful circulade village of Preixan, surrounded by woodland and vineyards of the Malepere region nestling between the Montagne Noire and the Pyrenees. Junction 23 A61. 2nd exit at roundabout (Limoux). Right at lights at T junction. 10 mins south of Carcassonne on the D118 towards Limoux. Follow Preixan then Centre Ville. At Presse supermarket turn right then immediate right at fork. Hostel 150m on the right. Call around back. Public transport is the #53 QUILLAN / LIMOUX bus from Boulevard de Varsovie bus stop (bus may not have number on it and could be on either side of road). Get off bus in Preixan village centre (250m from Sidsmums), walk down hill to PRESSE supermarket on right, turn left then immediate right, 150m on left is Sidsmums. Call around the back. Timetable sent when booked.